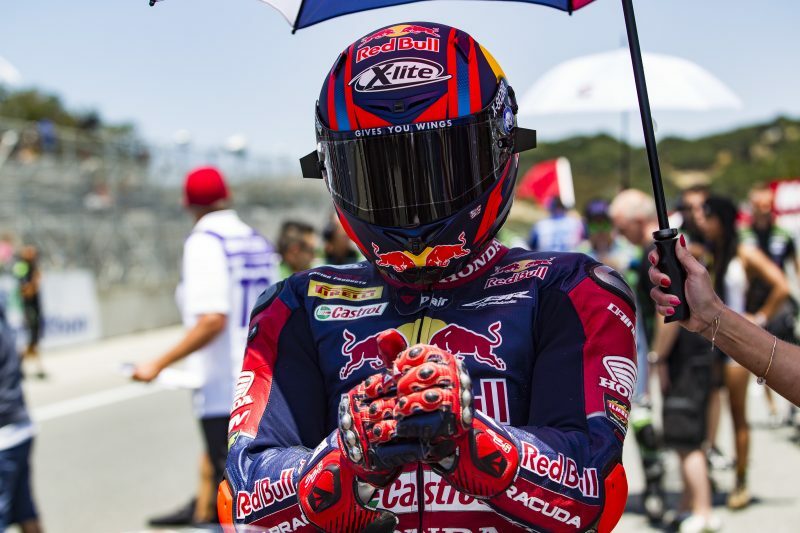 The tenth round of the 2017 FIM Superbike World Championship is due to get underway at Portimão’s Autodromo do Algarve, with Stefan Bradl and the Red Bull Honda World Superbike Team to be joined at this event by Takumi Takahashi. The 27-year-old Japanese rider will make his WorldSBK debut on board the Honda CBR1000RR Fireblade SP2 around the scenic 4.592km circuit located on the southern coast of Portugal. 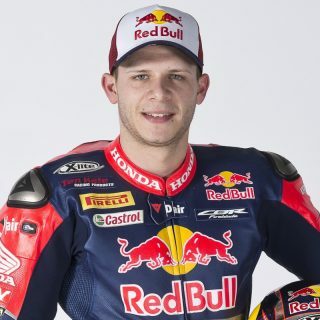 Despite having never raced at Portimão before, Bradl has built up a good knowledge of the track for himself: he got a first taste of the circuit last November during the European press launch of the new Fireblade and then he joined the team in two private tests in January and April. He now hopes to build up some momentum and enjoy a smooth weekend to improve on his recent results. World Superbike action will get underway on Friday at 9:45 local time (GMT +1), with the two races scheduled at 15:00 on Saturday and Sunday. I look forward to the racing weekend at Portimão as it’s a track we know quite well having tested there earlier this year. I hope we can improve on the disappointing results we had at the Lausitzring and make some steps forward with the bike. 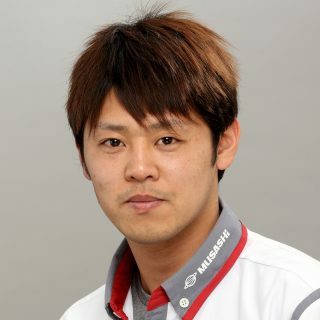 I am also looking forward to welcoming Takumi Takahashi to the team, and it will be interesting to share the garage with him and get his feedback on the Fireblade. 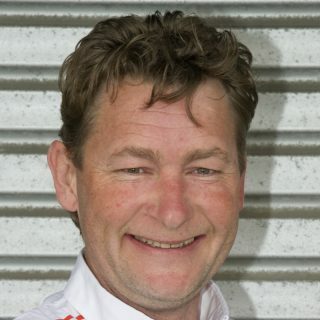 I’m honoured as a rider who has continuously fought to race on the world stage that my achievements and experience have been recognised, and I have been given the opportunity to race in the World Superbike Championship. I’ll use all the experience I’ve gained racing the CBR1000RR Fireblade SP2 in the All-Japan championship to aim high and contribute to the team. I’d like to ride my best in front of the World Superbike fans, so I hope they’ll look forward to seeing me. It’s our pleasure to welcome Takumi Takahashi to the team who is without a doubt a very talented rider with a wealth of experience on the Fireblade. He is showing great speed in the Japanese Superbike series and just missed a podium recently at the Suzuka 8-Hour race, so we are looking forward to working with him. Stefan will race for the first time in Portimão, although we have had some testing there earlier on in the season. We all know the track is one of the most challenging of the year, so hopefully both our riders will master it quickly. And get the best possible results.